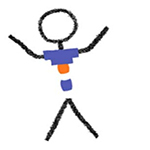 In this activity, children use common craft materials and ultraviolet (UV)-sensitive beads to construct a person (or dog or imaginary creature). They use sunscreen, foil, paper, and more to test materials that might protect UV Kid from being exposed to too much UV radiation. 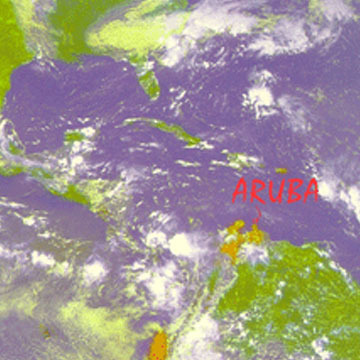 This short (11:29 minutes) video features NASA scientists answering a set of student-designed questions related to NASA’s Global Precipitation Measurement satellite mission. 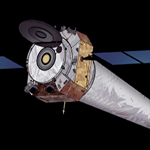 Create a 3D model of the Chandra spacecraft. Note: requires a 3D printer. 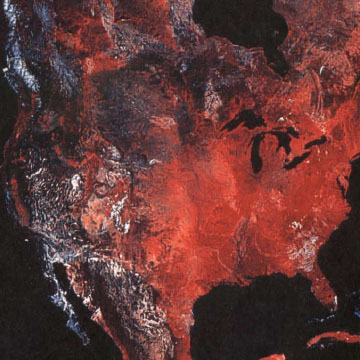 In this introductory climate change investigation, students will set up at least one temperature monitoring station at the school and take daily minimum and maximum temperature readings. The students will learn to identify watersheds on topographic maps by learning how to interpret contour lines and distinguish adjacent watersheds by the ridge line between them. Required materials include laminated 7.5 topographic maps of a local city and watershed, and grease pencils. 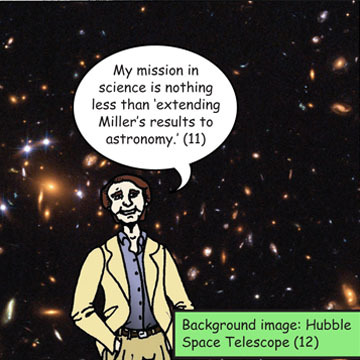 This is a graphic novel about NASA's search for life in the universe. It tells the story of some of the most important people and events that have shaped the NASA Exobiology and Astrobiology science. 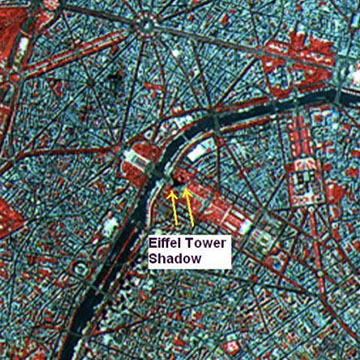 In this problem set, learners will determine the scale of a false-color infrared satellite image of Paris and measure several of the features depicted in it. Answer key is provided. 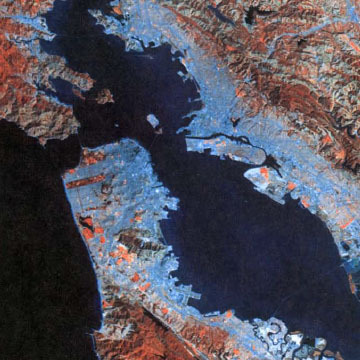 This is part of Earth Math: A Brief Mathematical Guide to Earth Science and Climate Change. This lesson is designed to help students gain knowledge in graphing a microset of data, then using the graphs to investigate the relationship between volcanic activity and the presence of atmospheric aerosols. 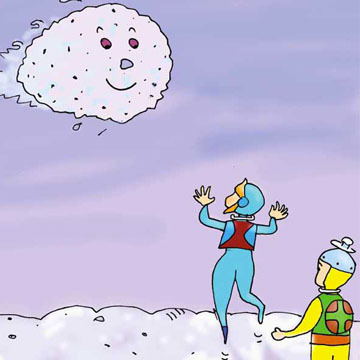 This is a children's science story about gravity (title translated: The World of Copocuqu: Queen Gravity and King Mass). Learners will read about the force of gravity and how it relates to the mass of a body. 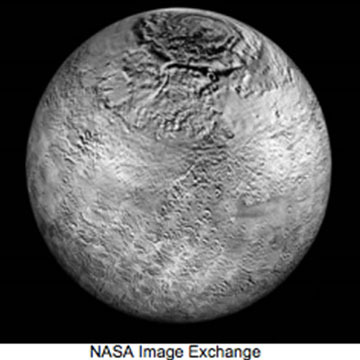 Learners will use direct vocabulary instruction to learn the new definitions of planet, dwarf planet, and asteroid.